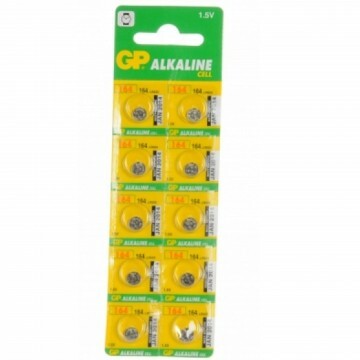 5 pack of GP CR1620 batteries. These high capacity button cells are suitable for most applications such as clocks remote controls for car alarms back up batteries and calculators. Also known as a DL1620 KCR1620 or BR1620 the battery is branded so last much longer than unbranded batteries. 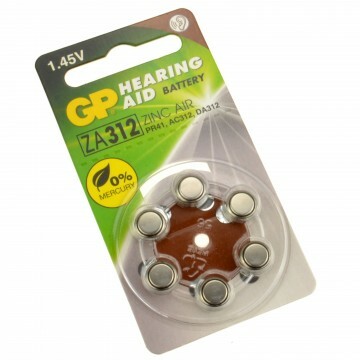 Used in car or Van key fobs clocks remote controls for car alarms back up batteries and calculators.